The way the tours are run now is a result of our 15-year history of developing the tours, negotiating and persuading the government institutions to bring them to the level where the comfort for the visitors and accessibility to the major sites don’t conflict with the safety and security regulations. Get to know Kiev from a local perspective. 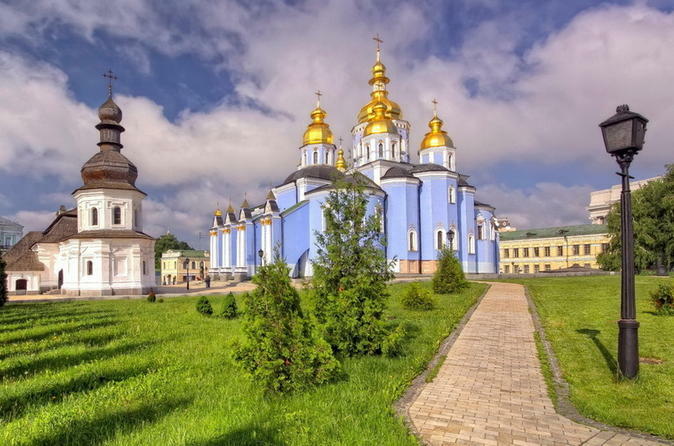 Not only will we visit St Sophia cathedral, an 11th-century architectural and religious gem, and follow the site development from early medieval Old City into modern Kiev.Spend your free time in Kiev in an efficient and engaging way. 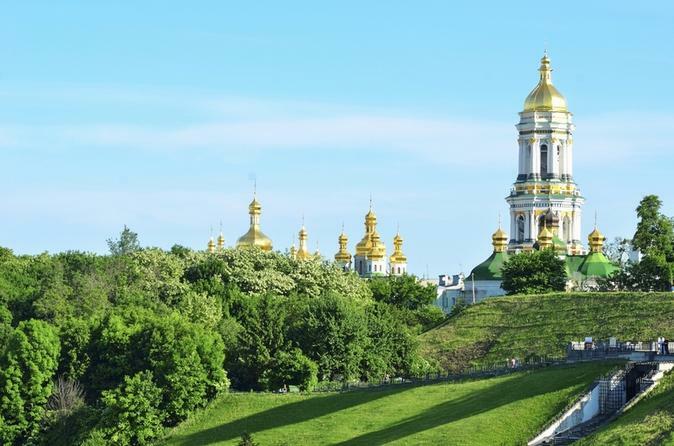 Kiev is an amazingly green and hospitable city with ancient history and vibrant business life. 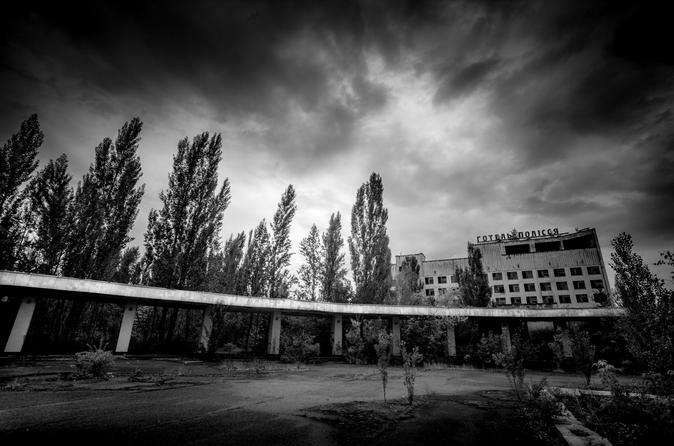 You or your group, alone and experiencing your own Chernobyl Diaries. 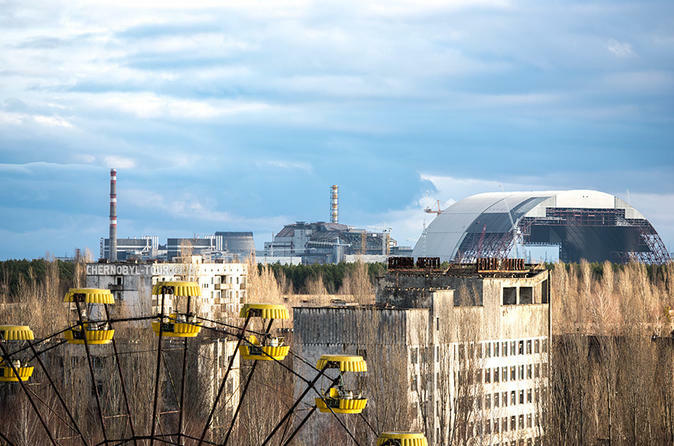 A Private tour to the Chernobyl exclusion zone (including the city of Pripyat) is a special tour designed for individuals or groups who would like to explore the zone at their own pace, with their own preferences, on their own date and with no other people. 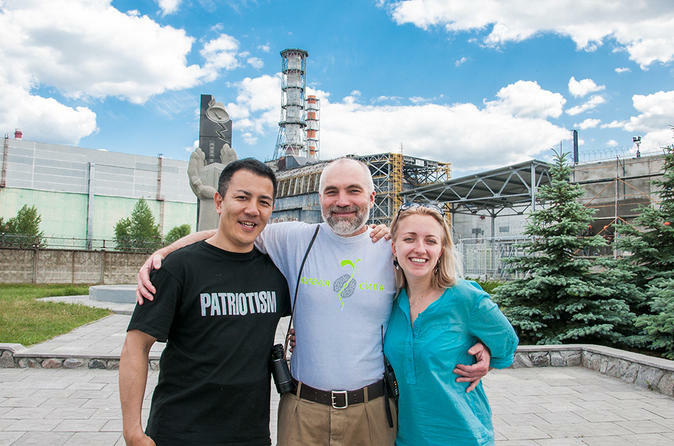 For this tour you can choose your date, time, pick-up place (from Kiev) and your own preferences of what to see in Chernobyl exclusion zone. 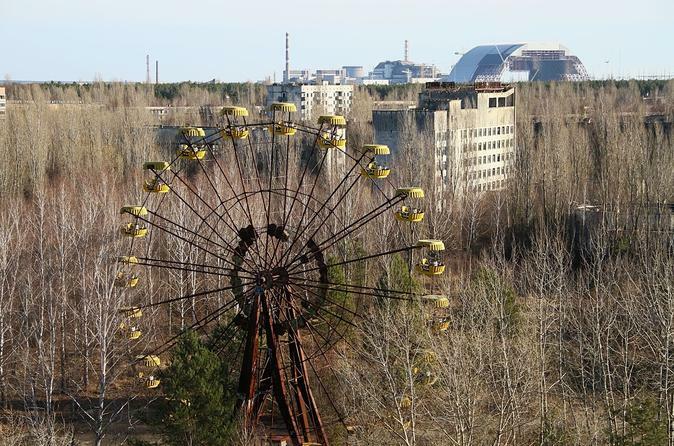 For those, who want to explore the diversity and richness of the Chernobyl zone more than in a one-day visit. In this tour, in addition to more detailed acquaintance with the most famous objects (the Chernobyl NPP, Pripyat and Chernobyl towns) you get a unique opportunity to immerse yourself in the wonderful nature of the Zone untrodden nooks, meet very peculiar people – selfsettlers-samosely – and discover their way of life, which is so close to nature. In addition, you will feel the magic of Chernobyl night and the beauty of waking up to birds' singing outside Chernobyl hotel. Spend your free time in Kiev in an efficient and engaging way. 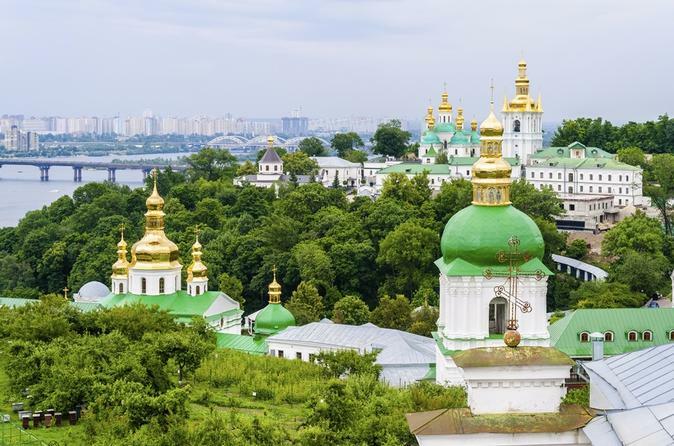 We suggest getting to know Kiev from a local perspective. 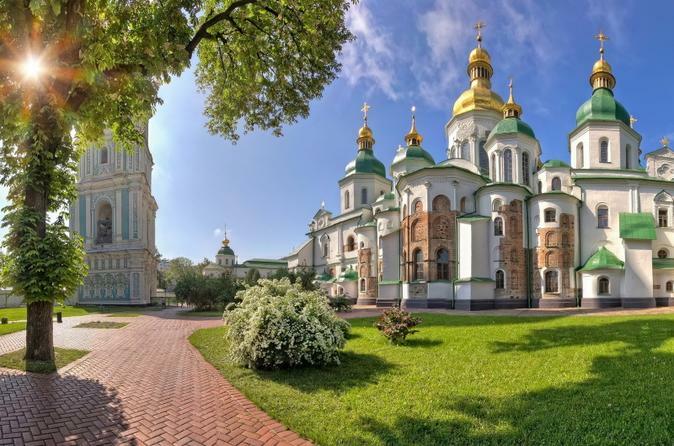 Not only will we visit St Sophia cathedral, an 11th-century architectural and religious gem, and follow the site development from early medieval Old City into modern Kiev. We will also find out the way Ukrainians live, what their hopes and concerns are. Sit in the Command seat and experience what Soviet officers could feel during the Cold War and being in charge of nine missiles SS-22. 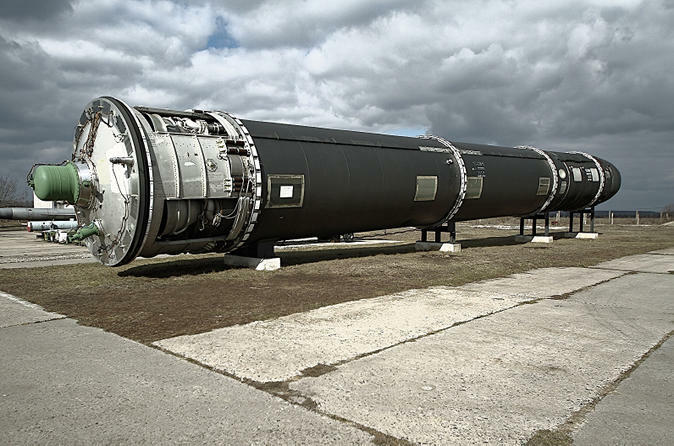 Take an underground corridor to the massive doors which lead to a self-contained silo-based 12-storey Command Post which could function sealed from the outside world for 45 days. You can touch the button that could cause a catastrophe if pressed 25 years ago. 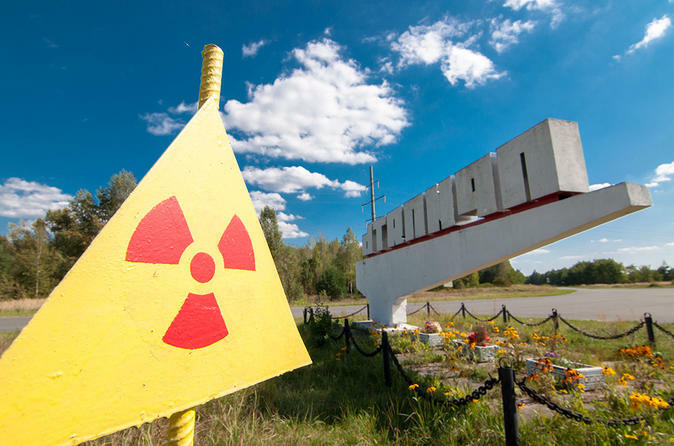 You can book a trip to the Chernobyl Zone for yourself and your friends/colleagues on the most convenient date and with the route, which will include the objects and places you are most interested in. Jointly with you we will tailor the best program to make your visit most informative and truly remarkable! In the trip you will be accompanied by a professional guide, a worker of the Zone and an interpreter (if necessary).